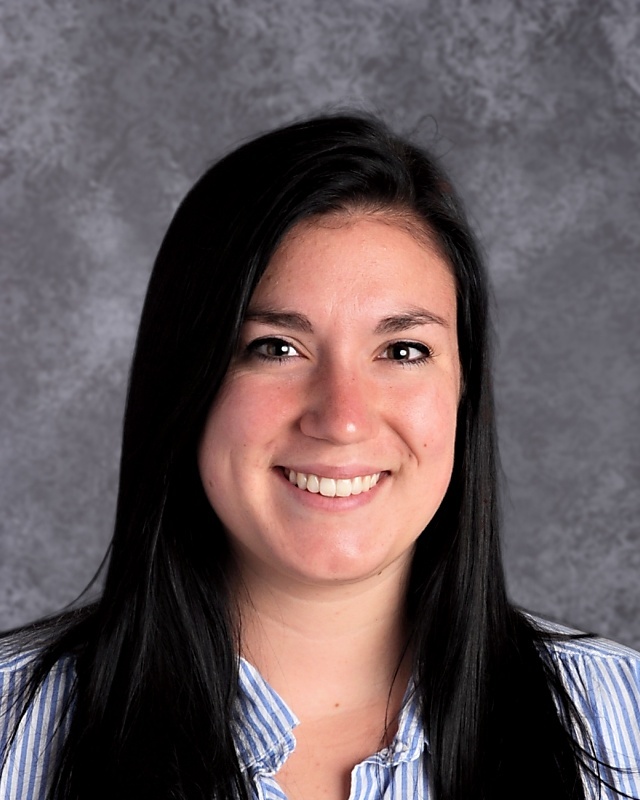 My name is Samantha (please call me Sam) Beekman and this is my first year teaching at Lena Elementary. I graduated from UW Green Bay in May of 2018, so this is my first year teaching! I was born and raised in Oconto and graduated from Oconto High School in 2014. I currently live in Oconto with my fiancé and our 2 dogs. When I’m not teaching, I spend most of my time taking my dogs for walks through the woods, kayaking, reading, and spending time with family and friends.